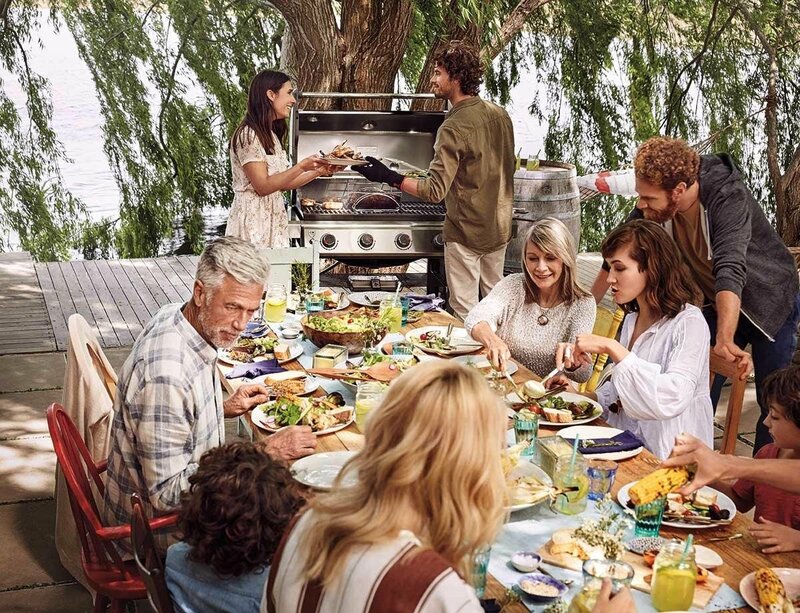 This is the perfect barbecue if you're cooking for a large group or the whole family as it has a high capacity cooking area meaning no one will have to wait for their food. You'll be able to try different menu options as the Gourmet BBQ System cooking grate is removeable. When you replace this with another accessory, you'll be able to create anything from pizza to breakfast on your grill. Write a review about "Weber Genesis® II E-410 GBS Gas Barbecue"
We'd love to hear your opinion! 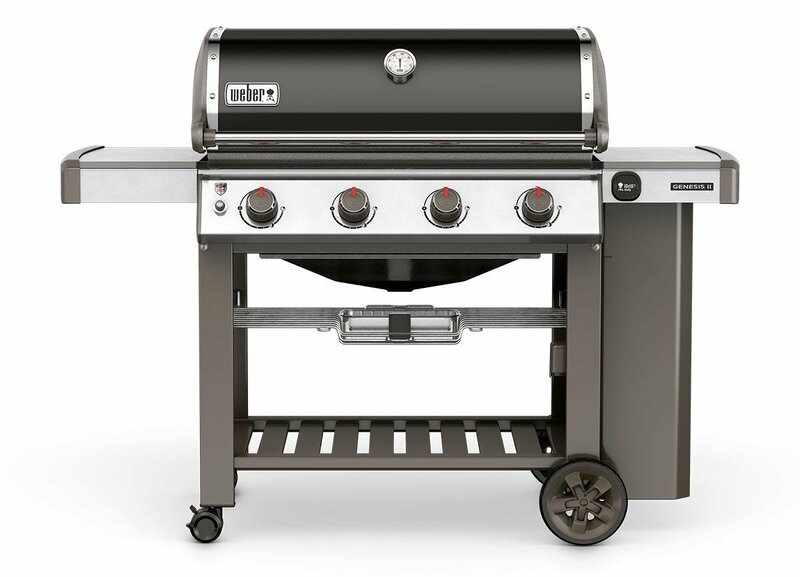 Write a review on “Weber Genesis® II E-410 GBS Gas Barbecue” today.